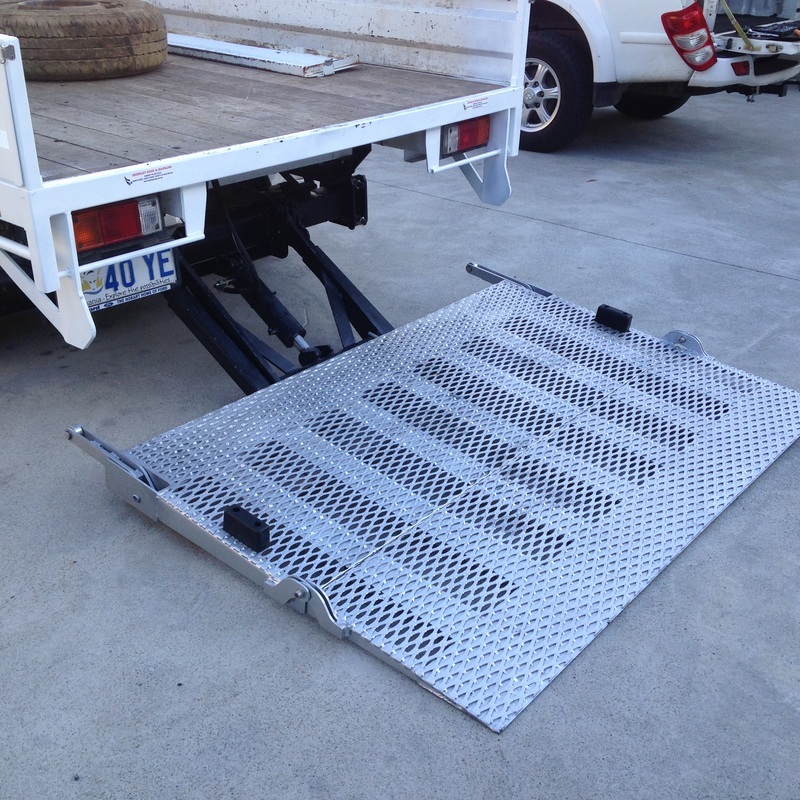 Austlift Cantilever tailgates are designed and manufactured for Australian conditions. It is suitable for white goods, tyres and small parcels. The larger capacity units are capable for palletised work. It features push cylinders for optimum safety and lower running pressures. 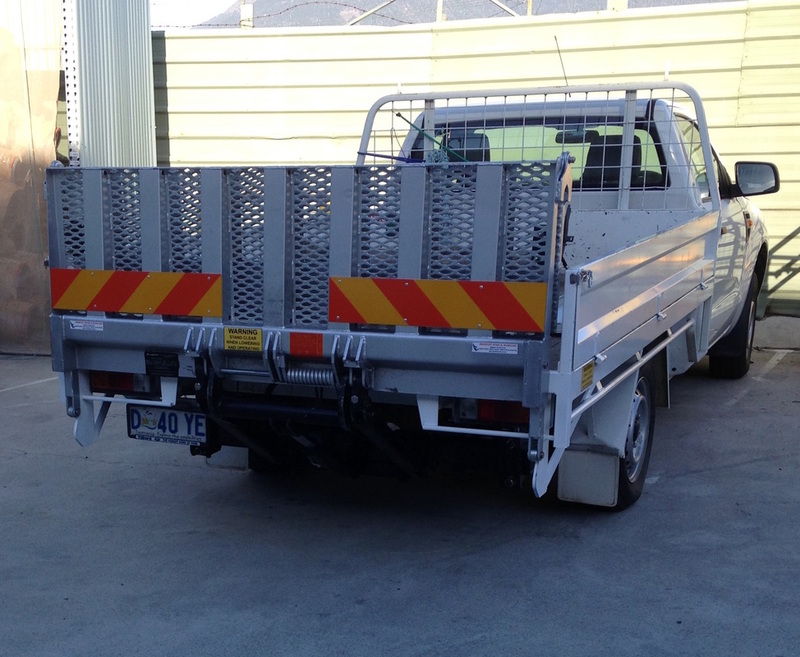 We can install these cantilever tailgates for you.